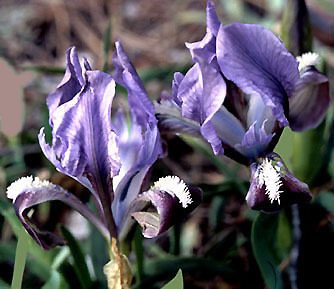 Blue Iris - said to "grow in stoney places" in Attica. This web journal is published by The Prometheus Trust on an ad hoc basis. A paper copy is available from the book sales department, price £3 (post free in Europe, add £1 outside Europe). Copyright is held by the named authors but permission to reproduce the articles will normally be given - please contact the editor for permission. Letters to the editor will be posted in the letters section when appropriate, and contributions for the next issue are invited. The Trust does not necessarily endorse any particular opinion expressed in the following articles.